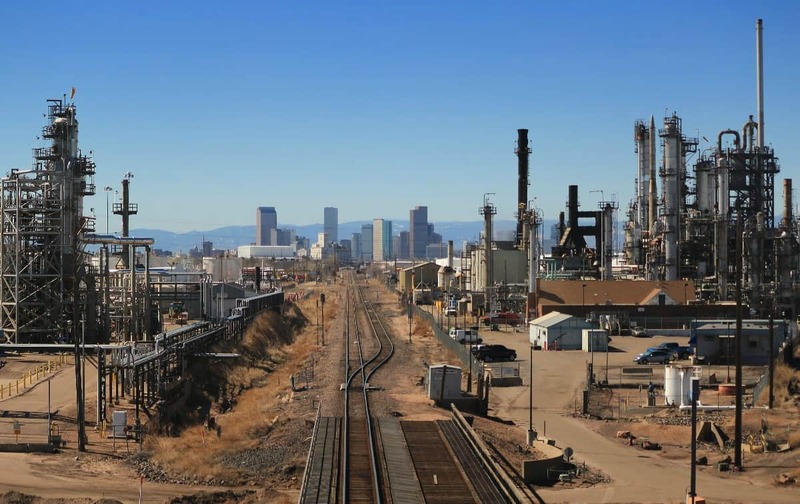 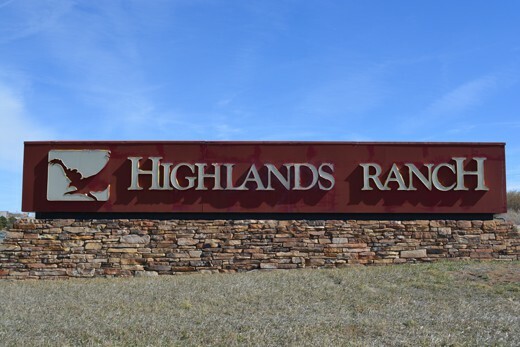 Located just 12 miles away from Denver, Highlands Ranch, Colorado is a highly-sought after place to live. 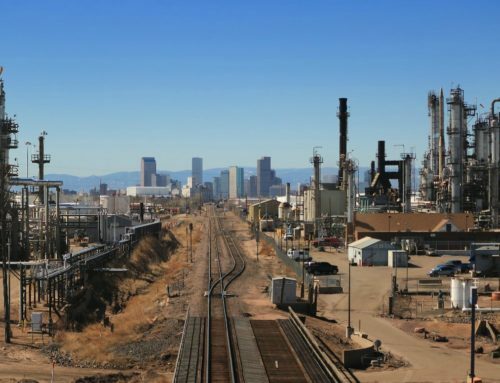 The city offers a good school district, plenty of recreational activities, and a safe place for families to grow and thrive. 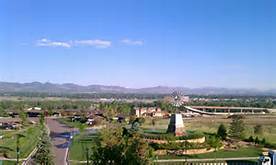 Highlands Ranch is also known to be one of the fittest cities in Colorado, if not the country. 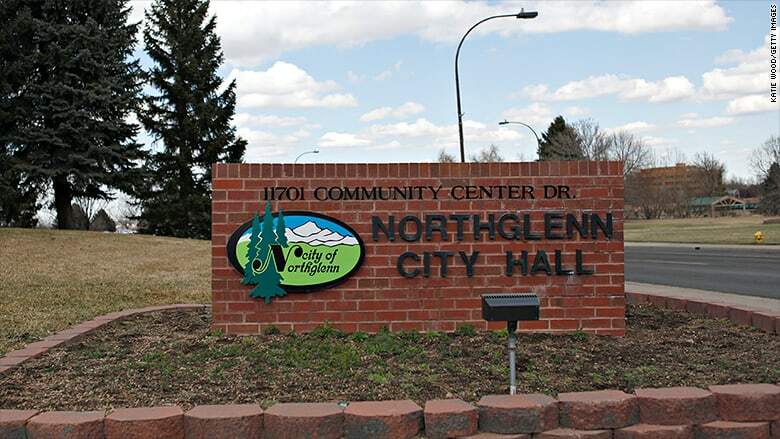 People take their health and fitness very seriously here-you are almost guaranteed to see multiple people out running, walking, or biking if you drive through the neighborhoods. 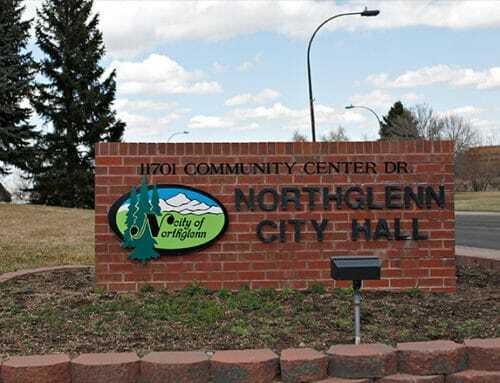 What It's Like to Live in Highlands Ranch, CO.
Transitioning all community holiday light displays to energy efficient LED lights. 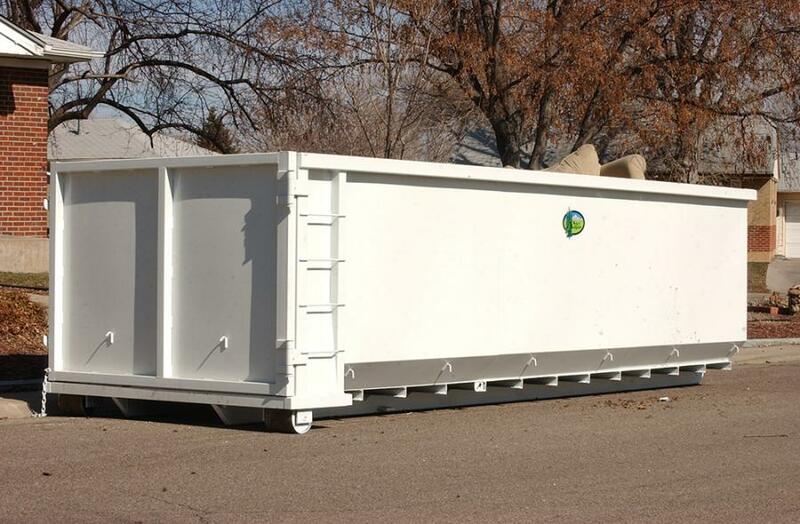 For a full list please check out the “Green Page” now! 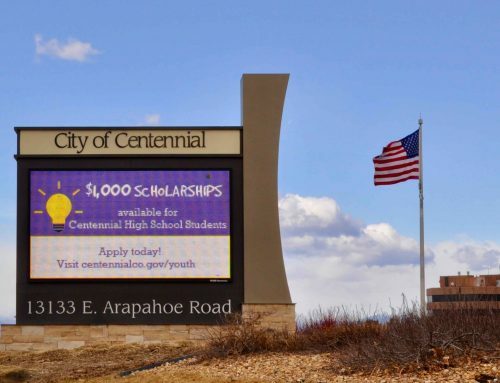 Because Highlands Ranch seems to be the place everyone wants to be, there has been a ton of development and people moving to the city in recent years. 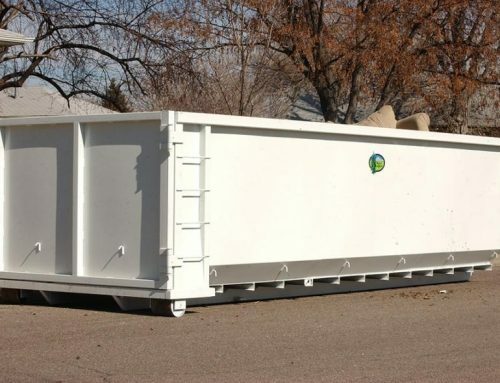 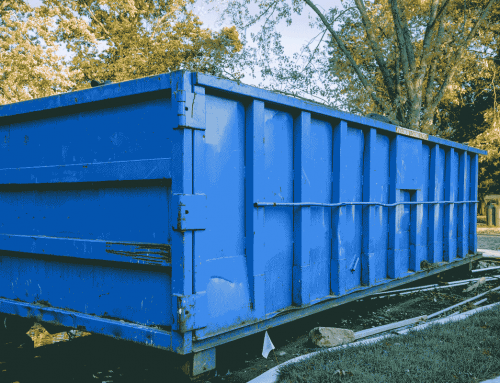 As people build houses, remodel houses, or simply work on large projects in their house, there will inevitably be a need for large dumpsters to handle the waste created. 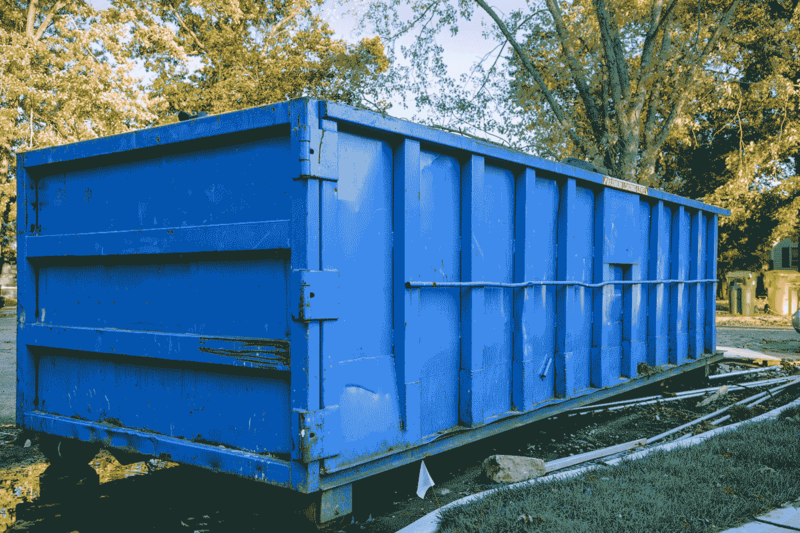 Renting a roll-off dumpster is the perfect option to get rid of large waste items fast, safe and responsibly!